Long before Crimestoppers started in the late 1970s, Toronto Police drug and organized crime squads had what were then called ‘fink funds’; cash provided to the squads to supposedly pay informants for information leading to major arrests. As a young undercover operator in the early 1980’s I heard rumours that only a small portion of the ‘fink fund’ money was being used as intended. Who knows the truth? The old Staff Sergeants weren’t about to share those kinds of secrets with new guys like me. 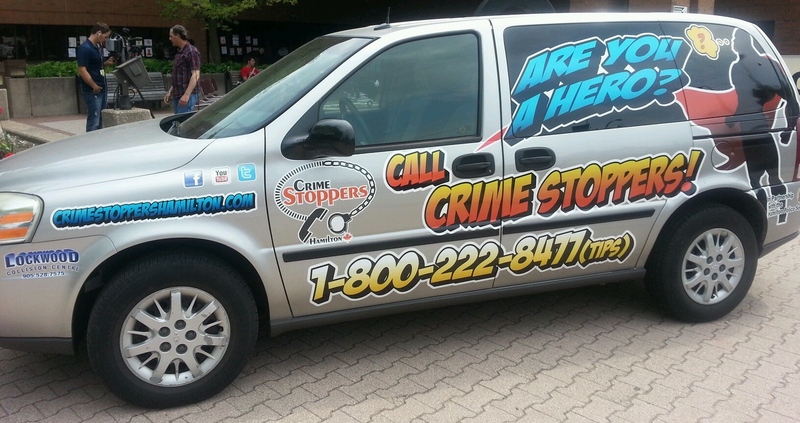 Crimestoppers was supposed to stop the abuse, by providing structure and accountability for informant funds while enticing increasing numbers of citizens to anonymously solve crimes for cash rewards. Paul Manning’s true story is a disturbing read of betrayal, police corruption, officer suicide and money. Big money from Crimestoppers. The trick was to get the money away from the police Christmas parties and golf tournaments and into the hands of informants. Read former Hamilton Police undercover officer Paul Manning’s latest: Crimestoppers – Abused for decades.